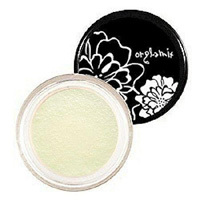 You can get yourself a free sample of Orglamix lip balm when you subscribe to their website. Follow our link and supply them with your details to receive this sample right at your doorsteps. 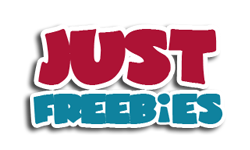 Click GET FREEBIE button and then order your free lip balm.